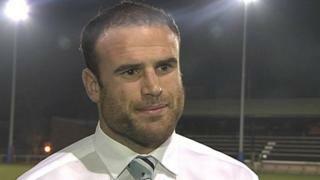 Scrum V caught up with Jamie Roberts as he made his Cambridge University debut against Worcester Cavaliers. The Wales and British and Irish Lions centre is furthering his medical studies while preparing for the Varsity Match against Oxford University on 10 December at Twickenham. 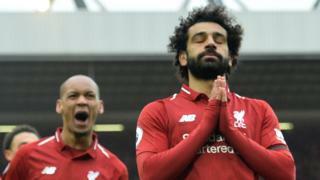 Oxford University have won the fixture for the previous five years, although Roberts will be hoping to help end that losing streak. Watch the full item on Scrum V on Sunday, 8 November on BBC Two Wales from 20:00 GMT or for seven days afterwards on the BBC iPlayer.